Waterfront Property in Halibut Cove Ready For YOU to Develop! Fresh water creek running through the Land. Power is overhead, Building sites are cleared and ready for you to make this Alaskan Dream a Reality!Adjacent 4.59 MLS 18-7934P roperty is also for Sale. 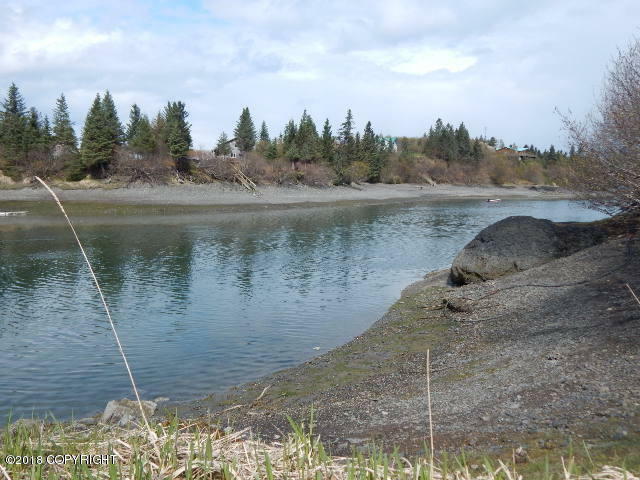 buy Both and have over 10 acres in Halibut Cove!